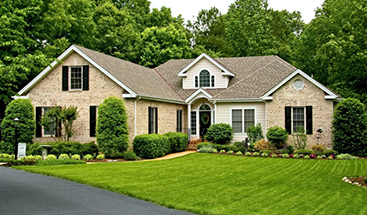 Recently, we briefly mentioned how homeowners can save some money on upgrades to their homes through local and federal rebate programs. These programs are free to take advantage of, and often require only a brief application, proof of purchase, or a simple line item on your annual taxes. Take advantage of some of these programs with your air conditioner installation to further compound energy savings. Be sure to look for .gov sites, such as www.energystar.gov/, as only governmentally operated sites will end with .gov, protecting users from private or scam websites. Contact local air conditioning repair companies, inquire about energy rebates regarding maintenance and installation, and follow their instructions whenever possible. After making the decision to upgrade, ensure that you follow all guidelines set out by both federal and local requirements whenever possible, as the savings can stack up! At the time of this article, the federal government is running a 10% cost savings rebate for Energy Star approved central air conditioning and furnace systems (up to $500 in savings), in addition to an (up to) $450 dollar rebate through New Braunfels Utilities. 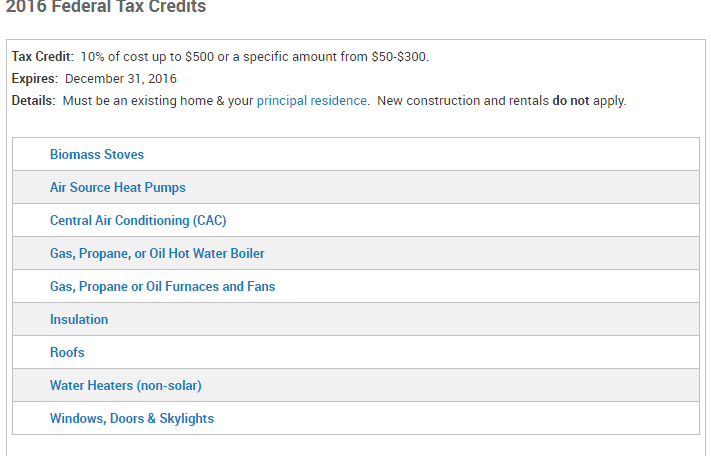 This could amount to a $950 dollar rebate for a new home air conditioning installation from governmental programs alone. Additionally, in an effort to promote AC repair, NBU is also offering a $40 bill credit for customers that receive an efficiency examination to catch and repair any issues in homeowner’s air conditioning. These savings aren’t automatic, you must apply; additionally, none of these programs are guaranteed to last forever, so be sure to take advantage of any (now or in the future) that interest you! If you ever have any questions about existing rebate programs, odds are we have the answers! Get in touch with our friendly staff today for air conditioning repair or replacement rates, rebates, and other information that can help you in planning for the future.